This book is an excellent summary of all the most important techniques of utilizing typefaces. It provides the reader with many essential tips regarding the aspects of fonts, glyphs, styles and design. This book was first published in 1992 and was revised four times. It gives you a lot of methods and graphic principles, but also a philosophical understanding of usage of types. The content is all about considering the role of typography in history, in society and in communication. The author is very much focusing on detail in his topics. Images and illustrations throughout the content explain the substance in a neat way. 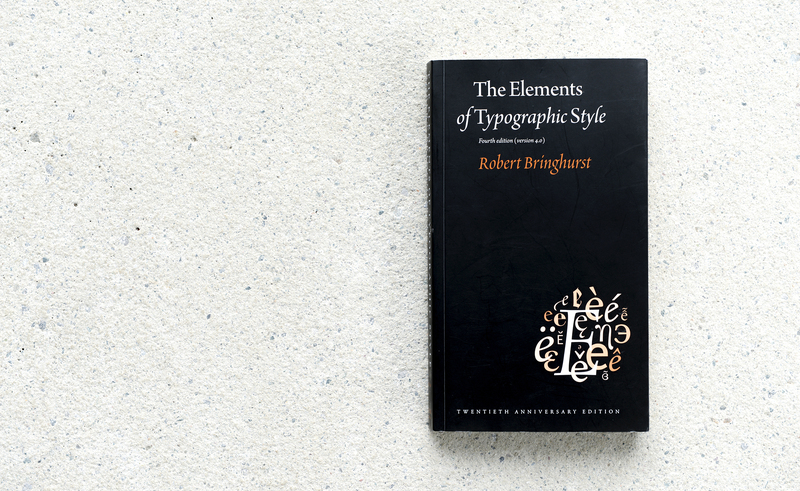 This book is recommended to all designers who want to get professional in typography; it will give you a solid background, terms, rules and techniques you’ve probably never heard of.